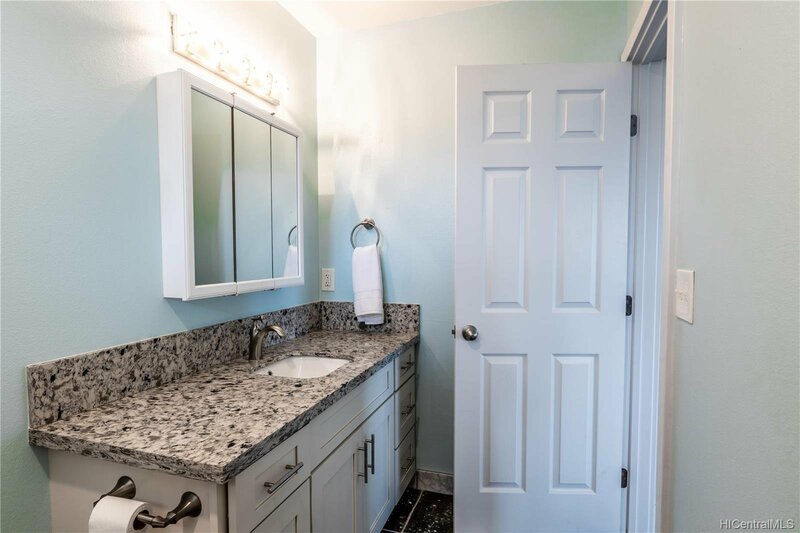 Brand new custom built home with special details and upgrades you will want to see! 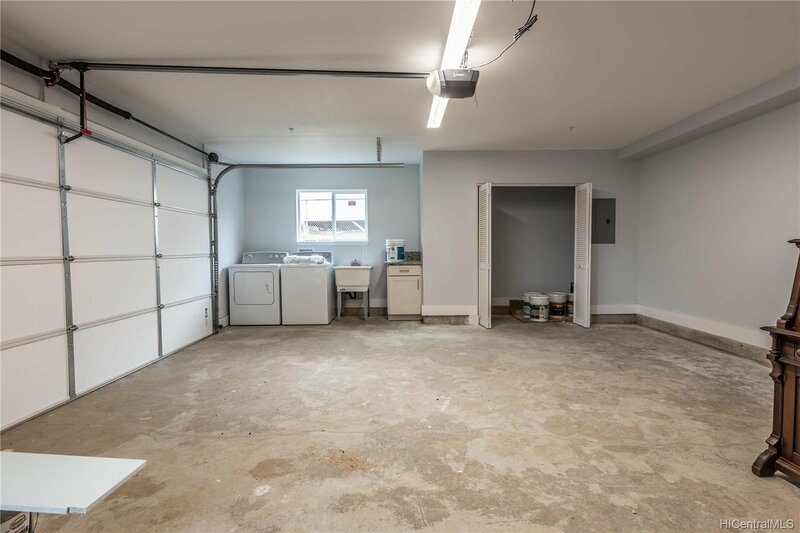 Huge garage with washroom and closet space. 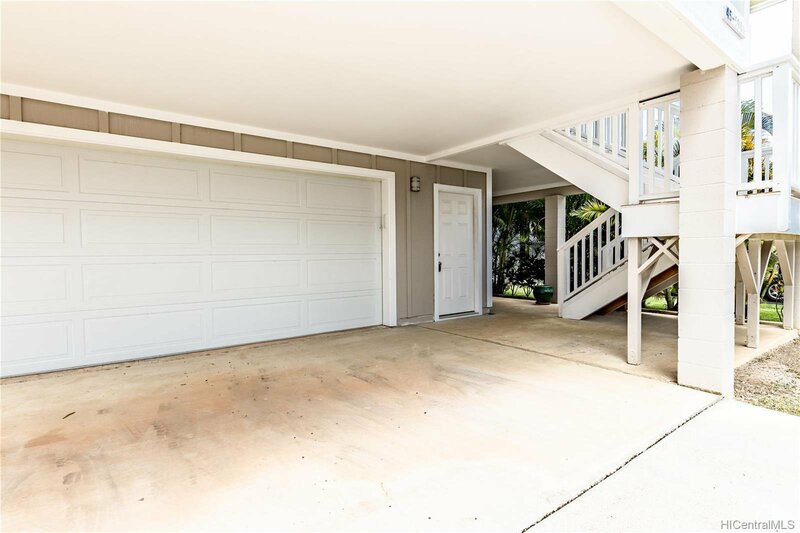 Covered lanai on the ground floor. 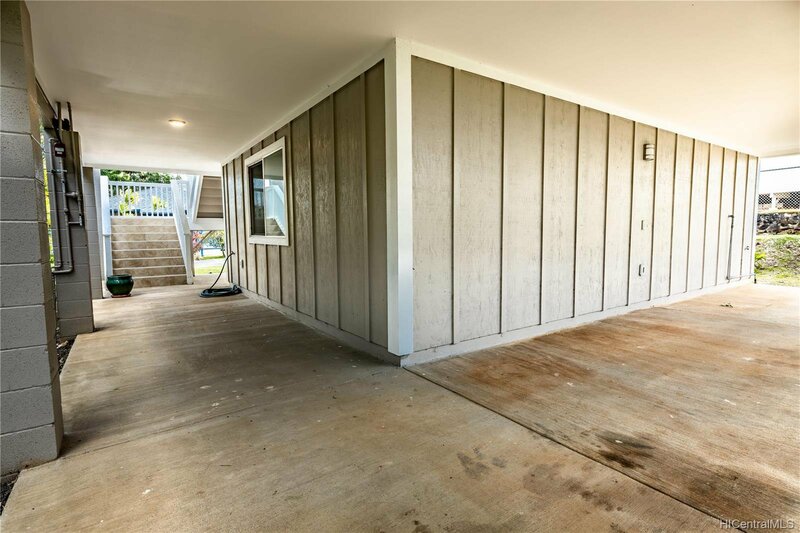 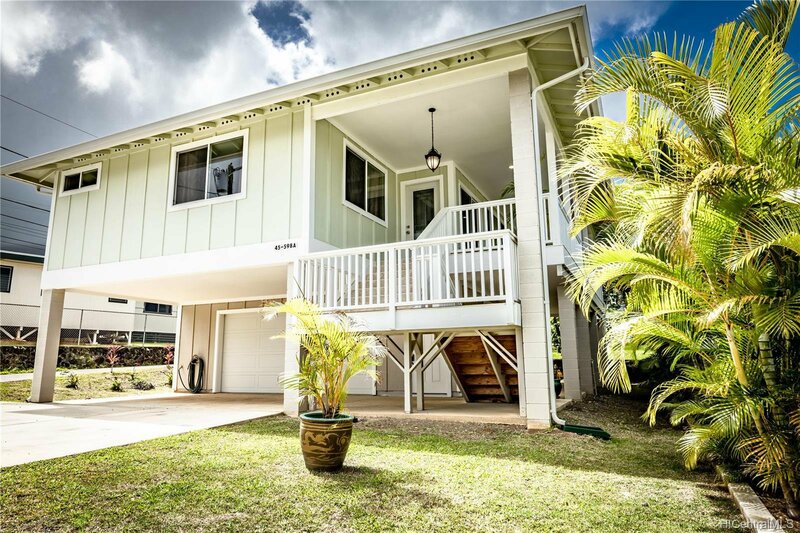 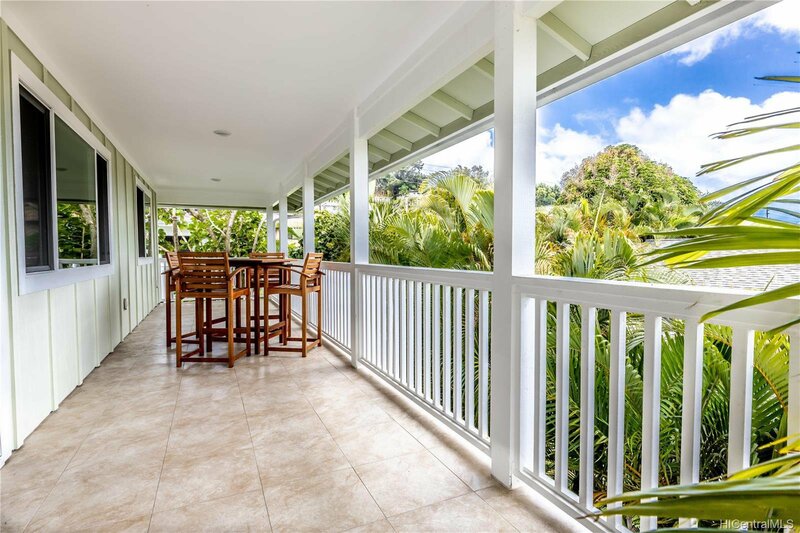 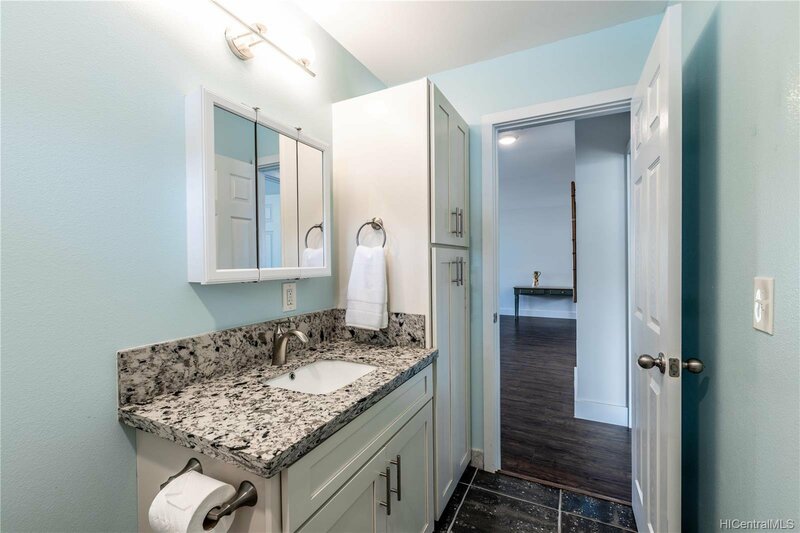 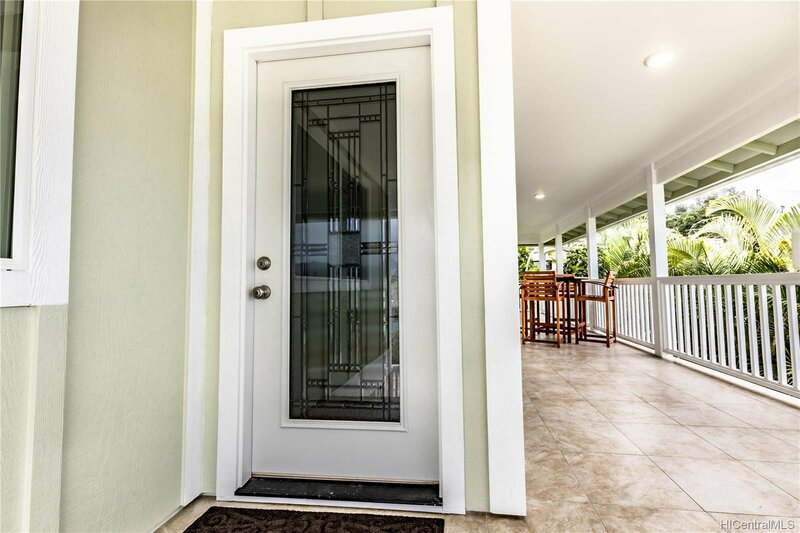 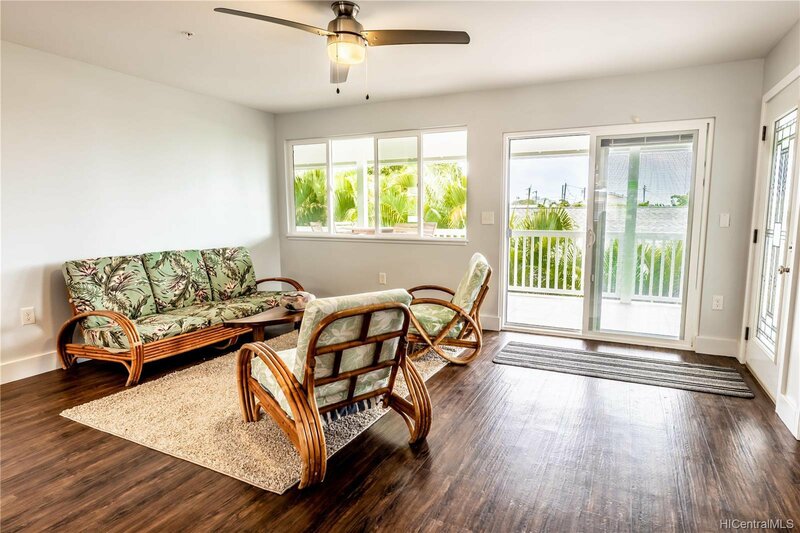 Home is located on the second floor with an open kitchen and living room layout that leads to the second outdoor tiled lanai and provides an extended living space. 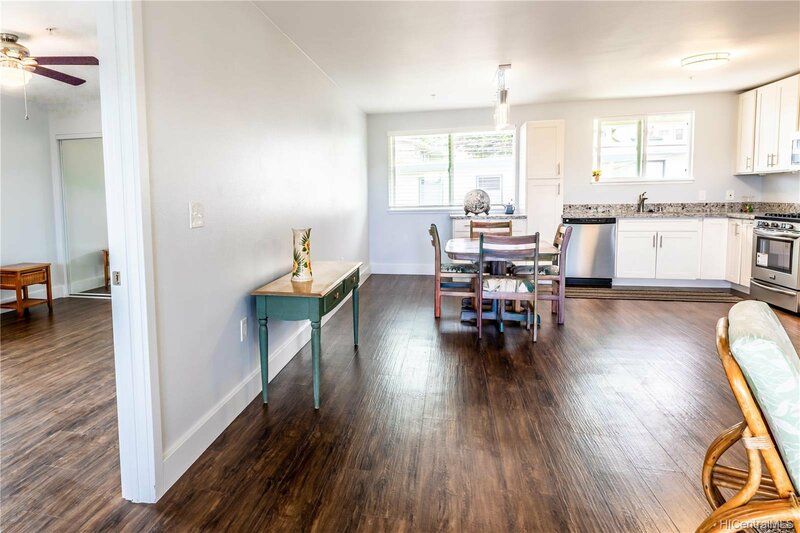 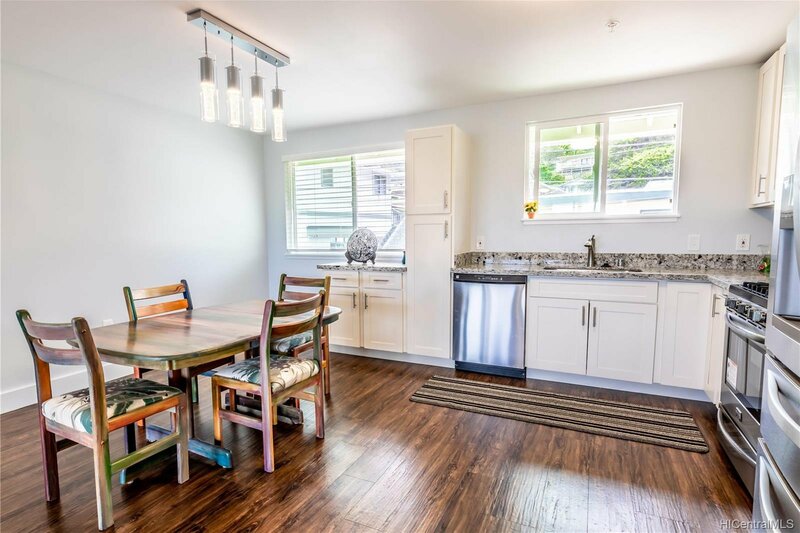 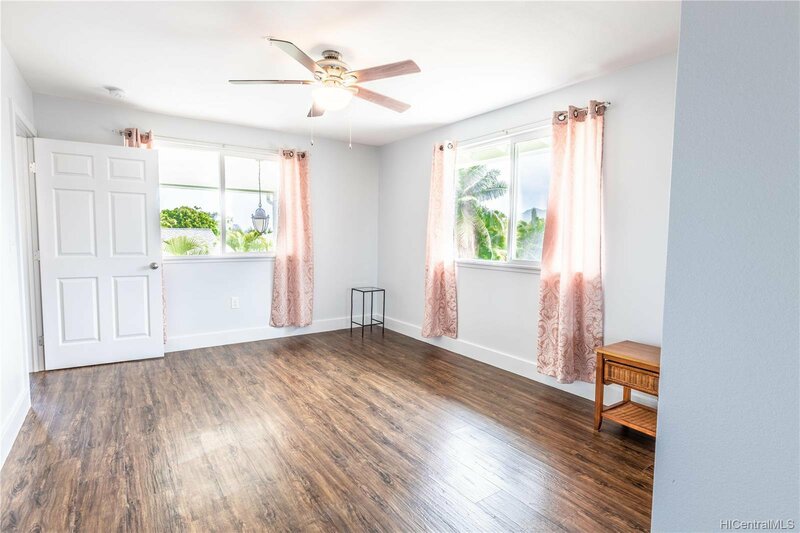 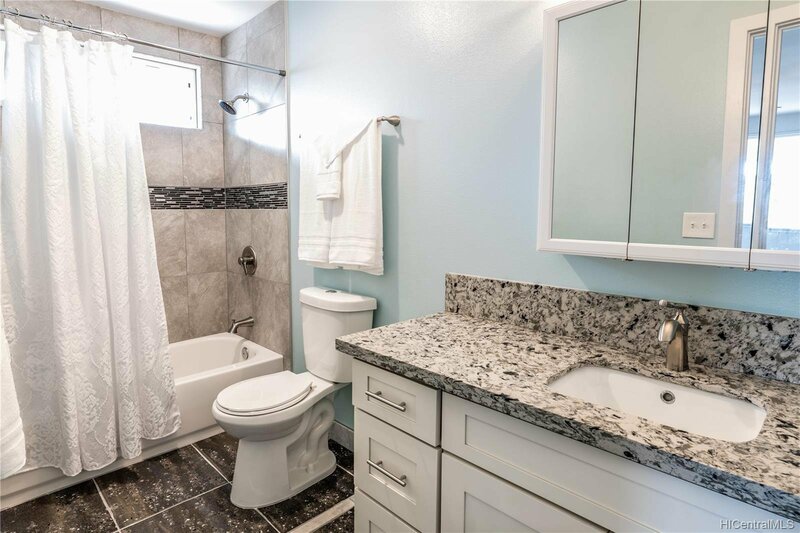 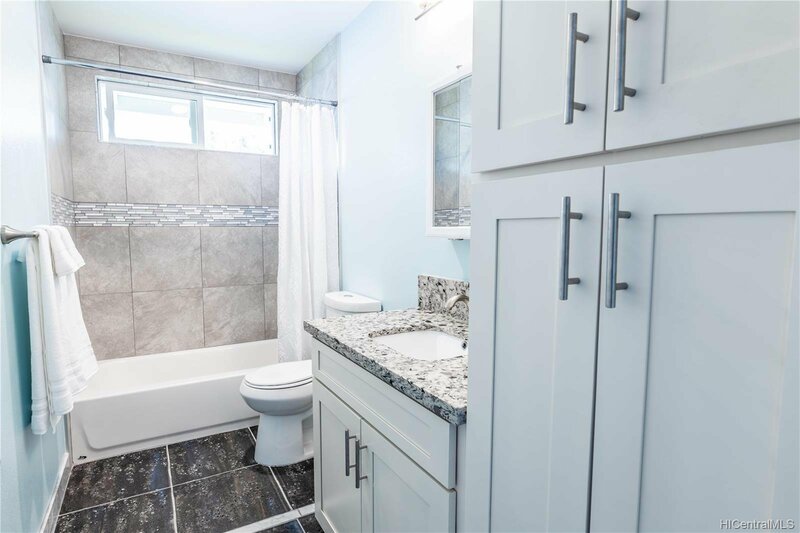 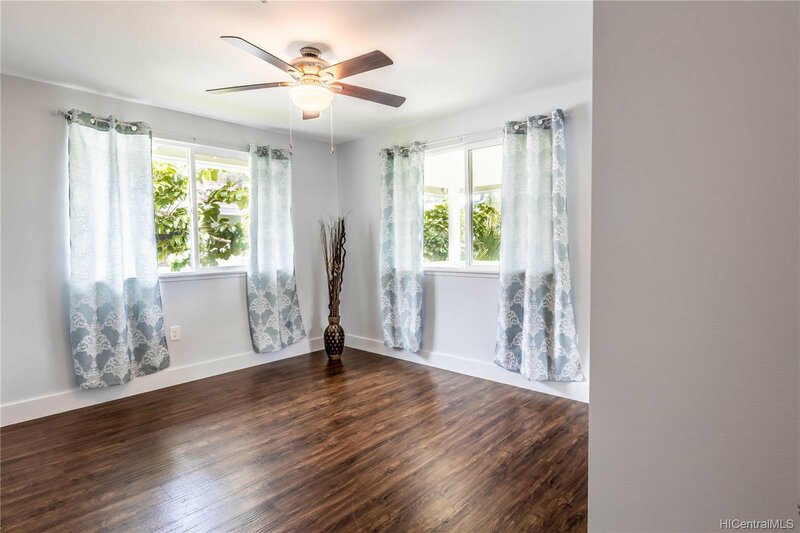 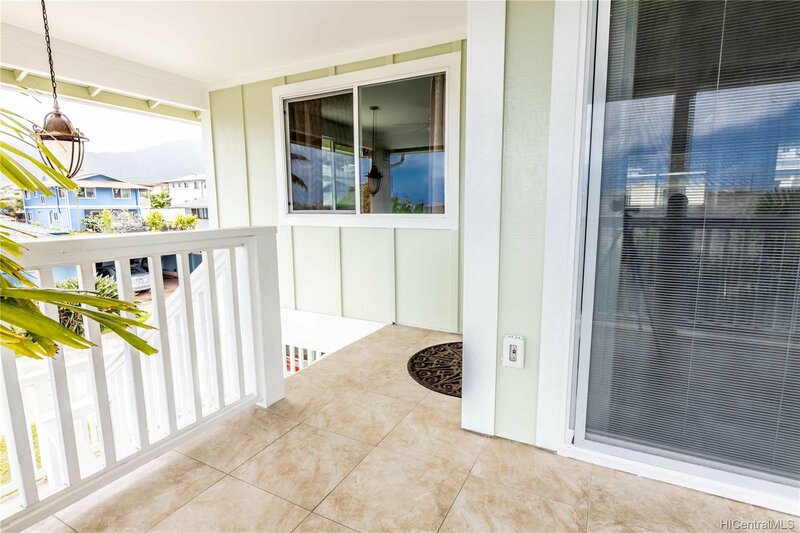 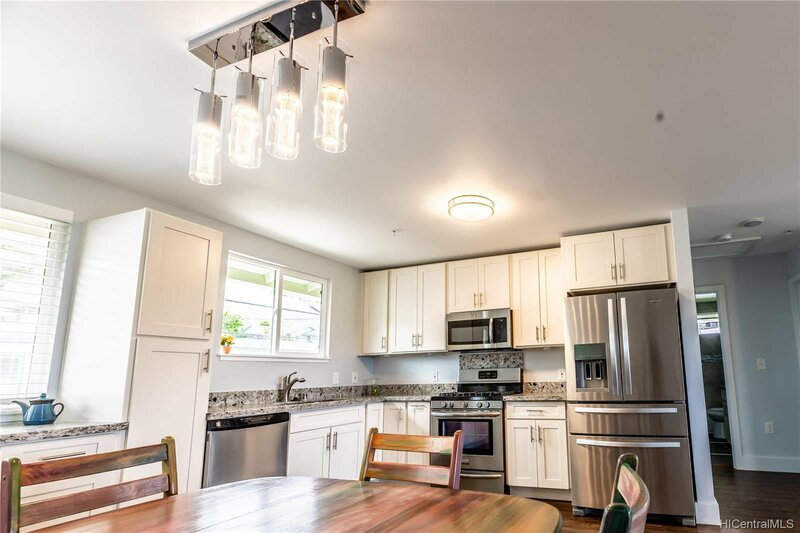 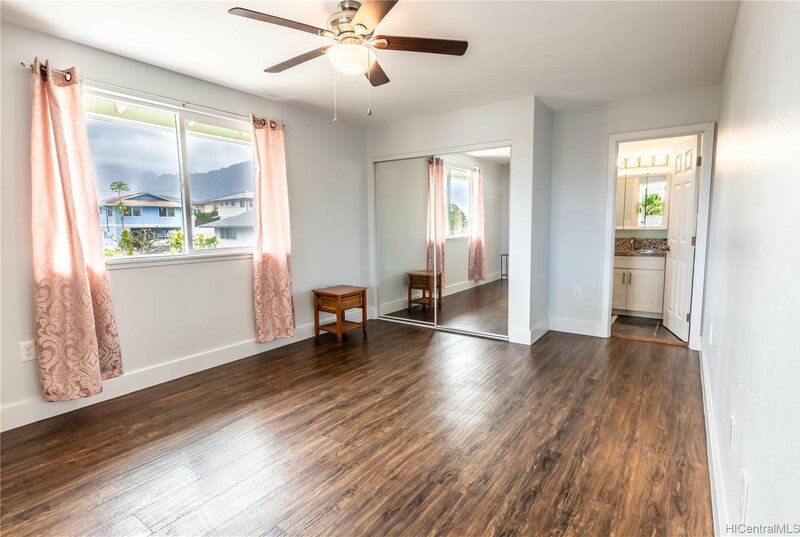 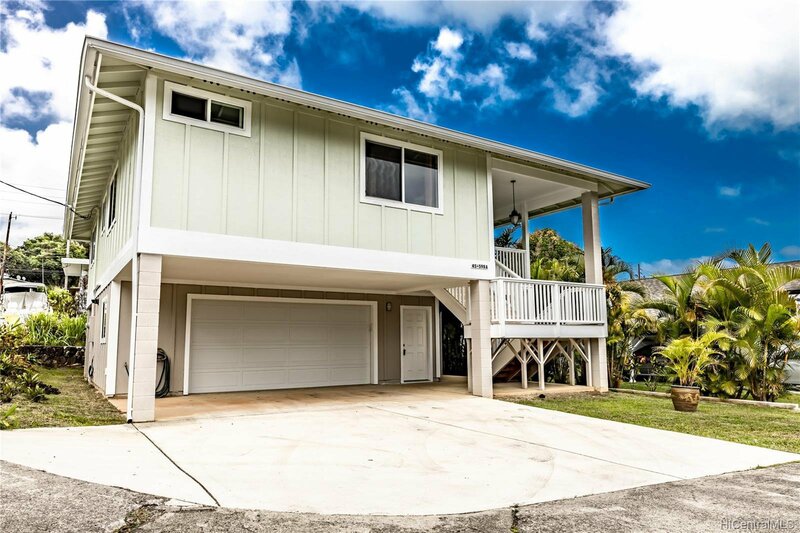 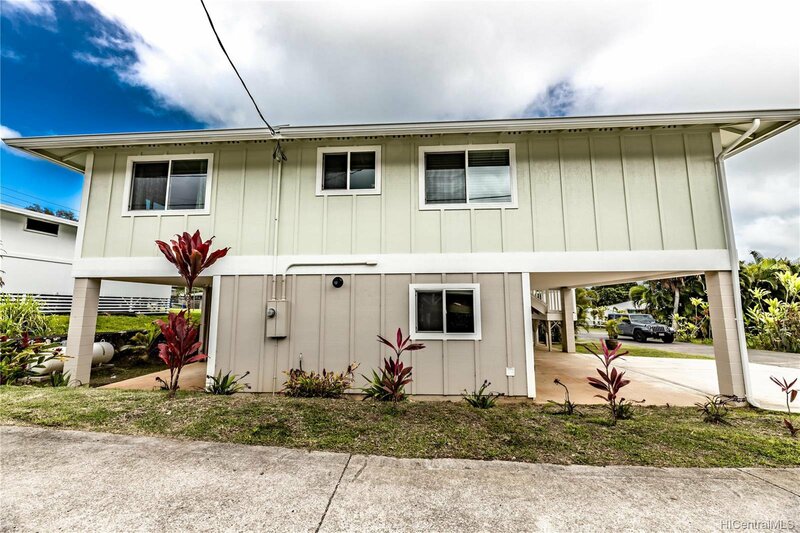 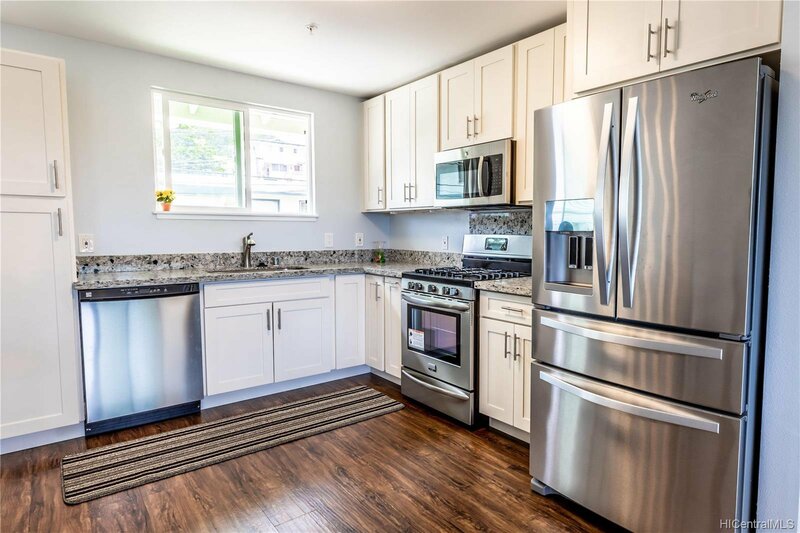 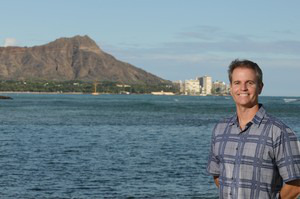 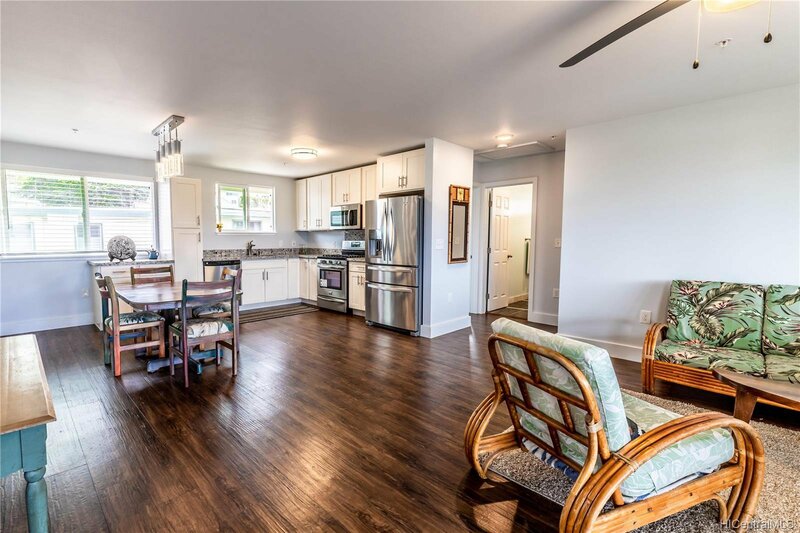 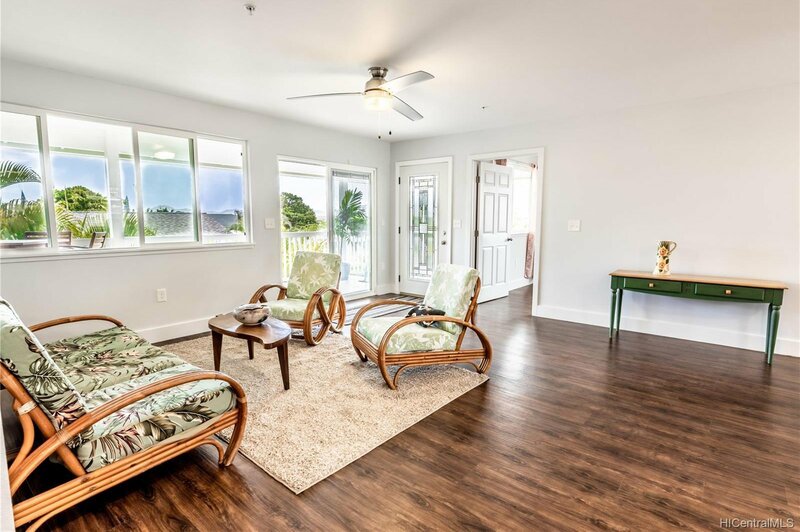 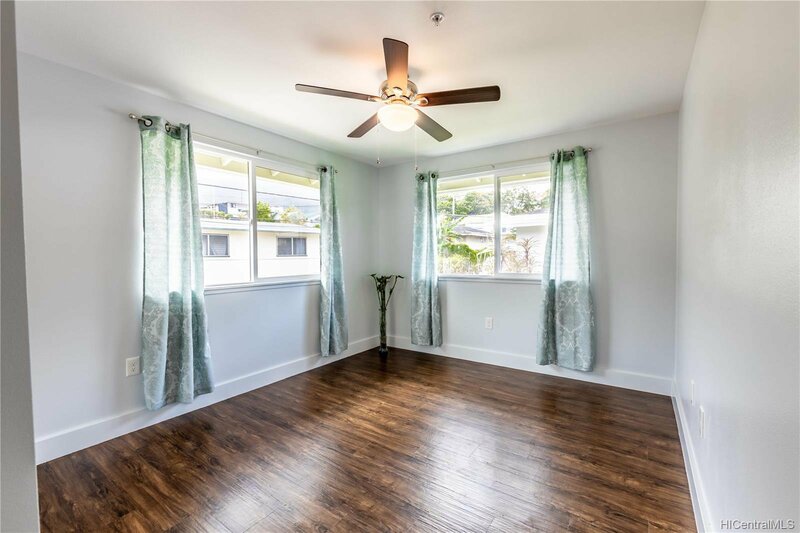 Conveniently located in desirable Kaneohe and close to the H3, Like Like, Windward Mall, Shopping Centers, Schools, Bus Stops and so much more! 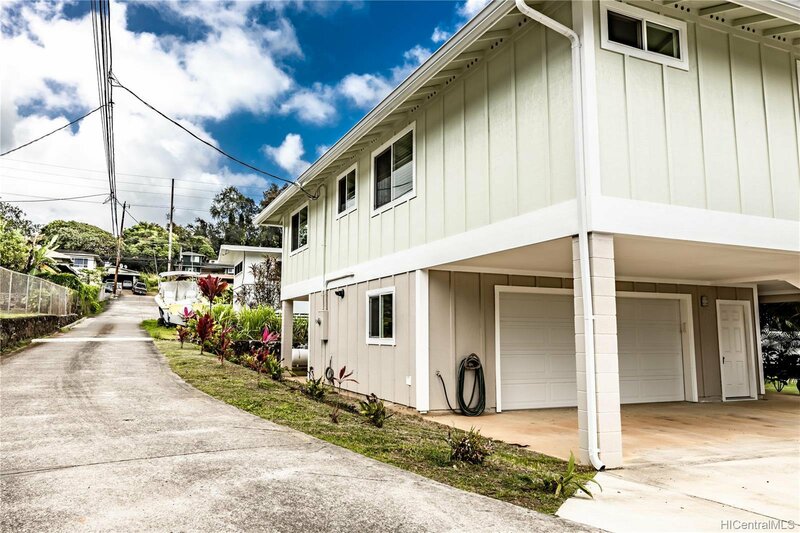 Don’t miss this opportunity to purchase and be the first to live in this beautiful home!